As part of the second leg of their Warpaint tour, Buckcherry will stop at the Wicomico Youth & Civic Center. 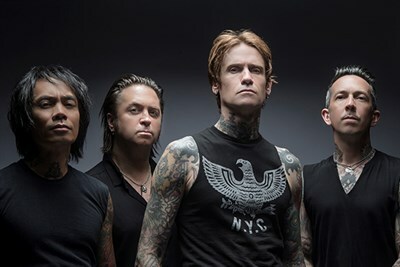 Buckcherry will be joined by Joyous Wolf and Awake At Last. Tickets are on sale now. Fees may apply.